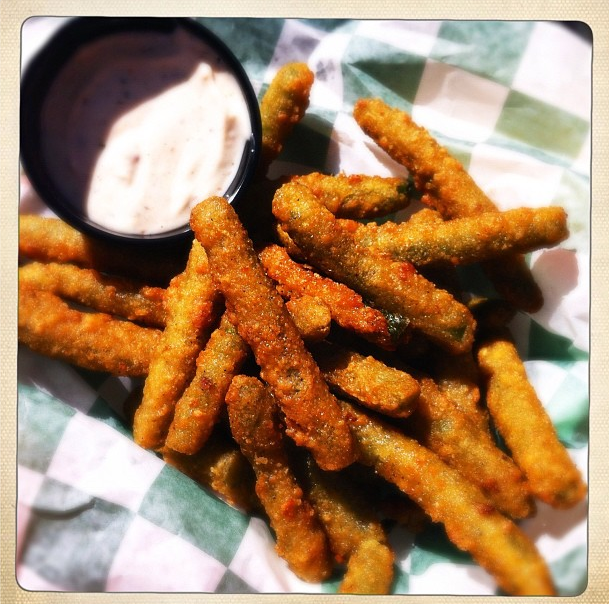 It’s Minnesota State Fair time…visiting with a farmer & more! – Who Eats Like This? It’s Minnesota State Fair time…visiting with a farmer & more! And of course, everyone is always excited when the New Fair Foods list is unveiled…this year, surprisingly there is only one thing on that list I am going to be sure to get; the Pork Belly Sliders at O’Gara’s…along with an order of Blarney Beans (above…can you guess what they are?) and likely a cold Finnegan’s at the same time! Me: How long have you been on (working) the farm and was it something you always (knew) wanted to do? Nathan: I grew up on the site where the farm is currently located. I did not have a passion for the farm growing up but came to appreciate what it offered when I was in college and decided at that time to go home and farm. I have been farming now for 10 years with my brother and our family . Me: On your website, the farm is referred to as a “family owned, cash crop operation” can you tell me what that means? Nathan: My brother and I own the farm and we raise crops, corn, soybeans, sugar beets, and cattle, that we sell on the open market. My brother and I operate the farm but it is a true family business as other siblings and parents are also involved. Me: Tell me a bit about what you grow/raise…. Nathan: On our farm we raise corn, soybeans, sugar beets, and cattle. The corn and soybeans are sold locally and then shipped to other markets. The corn is sold to ethanol plants, feedlots, a local dairy and foreign markets. The cattle we have are used for breeding and the meat market. The sugar beets are sent to the cooperative where they’re converted into sugar and other byproducts that are used to feed cattle and other livestock. Nathan: We are a family run farm that is very committed to promoting agriculture while growing our business to provide a future for the next generations to come . Farmers are some of the best conservationist in the world because we need the land to live on. Therefore we take the best care of everything we have because our life depends on it. Me: There’s all this talk about GMO’s and for the average home cook, it’s hard to wrap your head around that and make educated decisions regarding the food we buy for our families. Can you simplify that for us and tell us where you stand on it? Nathan: GMO’s have been around for centuries. If it were not for GMO’s there be a lot of starving people in this world. They have allowed us to produce more with less and that is a very common theme you’ll find with most any farm. I also would not grow anything that I would not feed to my own children. They enjoy walking through the fields with me as do my brothers children. There is no way we would grow anything that would harm them. Since I have started farming we have produced more with less year after year and will continue to do the same to provide the lowest priced high quality food of anywhere in the world. Nathan: If you look on our About Us page on the website you’ll see our mission statement. We are committed to God and our family. We feel very blessed to be able to raise our children in the best place on earth, teach them work ethic and provide a living for ourselves and those that work with us on the farm everyday. I haven’t worked a day in 10 years because I love what I do and have a passion to provide and enhance the business of Agriculture to those in the general public. Me: Thank you Nathan for letting us get to know you & your family farm! I look forward to meeting you on Tuesday, August 27th, at the Fair! In addition to being able to meet Nathan and other great Minnesota Farmers, the MN Farm Bureau is excited to announce the return of the Ag Cab Lab Virtual Tractor and Combine! 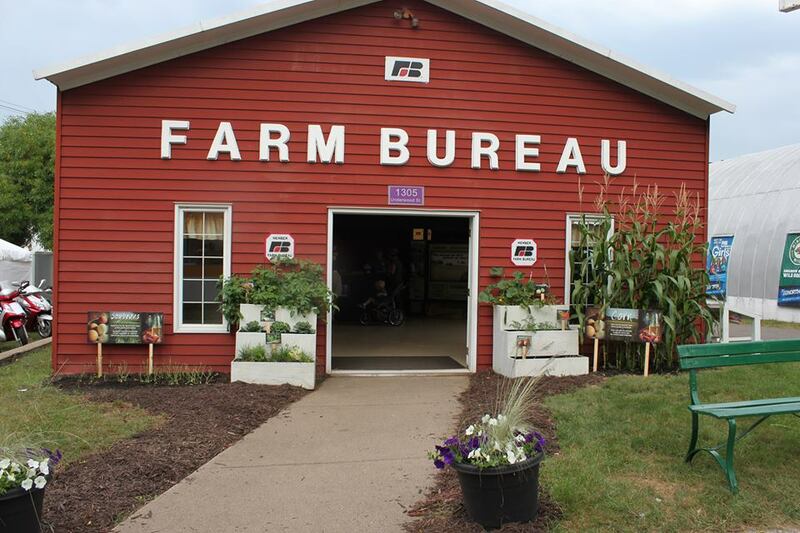 The Minnesota Farm Bureau (MFB) Foundation has brought back the chance to virtually cultivate, plant and harvest a field at the Minnesota State Fair with the Ag Cab Lab. The Ag Cab Lab – Combine is located in the Farm Bureau building and the Ag Cab Lab – Tractor is located in the CHS Miracle of Birth Center, giving kids and adults two chances to sit inside a real tractor or combine cab and learn about farming today. Both the CHS Miracle of Birth Center and the Farm Bureau building are open from 9 a.m. to 9 p.m. for kids and adults to visit the Ag Cab Lab during the 12 days of the Minnesota State Fair, August 22-September 2. And also exciting for the kiddos is The Great Minnesota Book Bonanza! 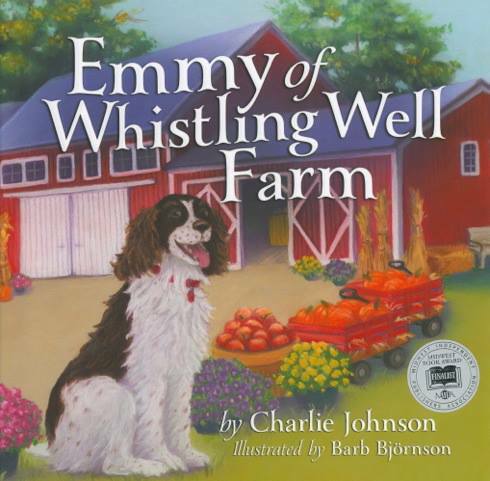 It’s a free activity for kids, (held weekdays) where Minnesota children’s book authors will read at 10:30 am and 1:00 pm in the Minnesota Farm Bureau building. 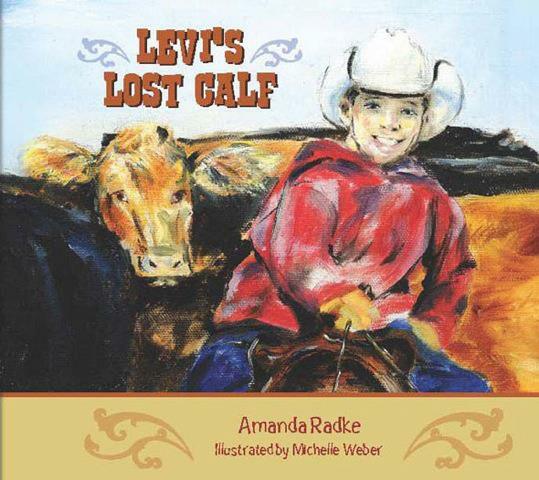 Great books include: Levi’s Lost Calf will be featured on August 22nd and 23rd, Emmy of Whistling Well Farm will be featured the 27th and 28th and If I Were a Farmer is on the 29th and 30th. They are hoping to have a few readings of Little House on the Prairie mixed in as well. 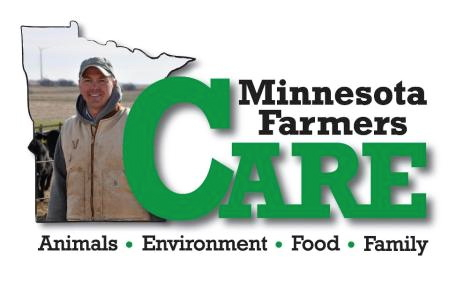 Be sure to “like” Minnesota Farmers CARE on Facebook to stay up-to-date on all the happenings at the Fair! As always, thanks for reading along and if you see me at the Fair, be sure to say hello! And I will share a little peek into what’s been happening in my life real soon, I promise! Previous Post Where have I been…?